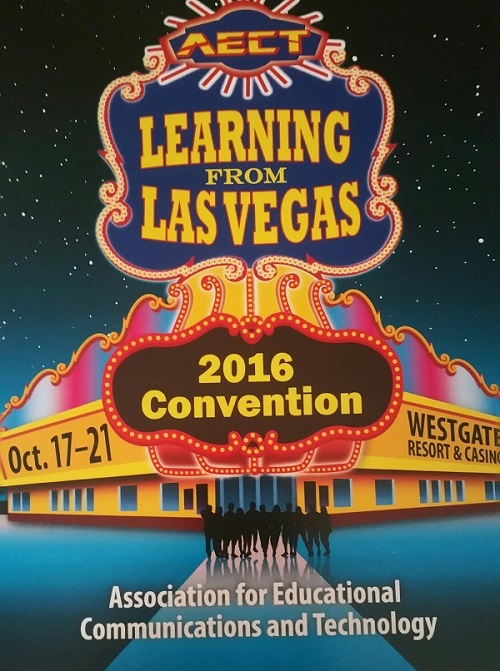 Last week, I attended the 2016 AECT Convention "Learning from Las Vegas" held at the Westgate Las Vegas Resort and Casino from October 17-21, 2016 in Las Vegas, Nevada along with a number of other fellow scholars and researchers from the Center for Educational and Instructional Technology Research (CEITR) from the School of Advanced Studies at University of Phoenix. This was my first AECT convention so there was a tremendous amount to take in. What I was struck with initially was the size of the convention and the number of presentations and participants representing universities not only from throughout the United States but from throughout the world. Looking at the convention program, there were more than 407 different workshops and presentations focusing on various topics ranging from educational strategies to technology uses to help facilitate the educational process. The convention took up the entire convention facilities at the hotel because of numerous sessions each hour throughout the day. For a newcomer like me, it was certainly impressive. What was equally impressive was the contributions that our team of scholars from University of Phoenix brought to the convention with over 9 presentations. Though I wasn't able to attend every presentation by our University of Phoenix team, I attended five out of nine presentations. And what I observed for myself was the quality of research and scholarship coming from University of Phoenix scholars and researchers. 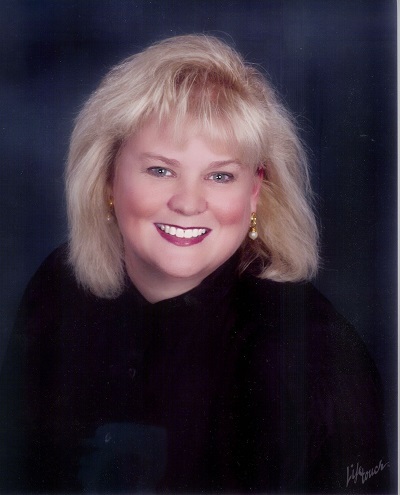 In my professional opinion, what we are doing with our research at the Center for Educational and Instructional Technology Research is to help promote new research and innovation among our peers and the research community. And that's something that we can all be very proud of. Coming away from this convention experience, I know that I feel that much more inspired and dedicated to my research and scholarship with CEITR and the University of Phoenix. I sincerely look forward to working on new research projects with my fellow researchers in the future so that we can make next year's AECT convention an even greater success. I also sincerely encourage any of you who haven't done so to get involved with the great research we are doing so you can join us at the AECT convention next year!